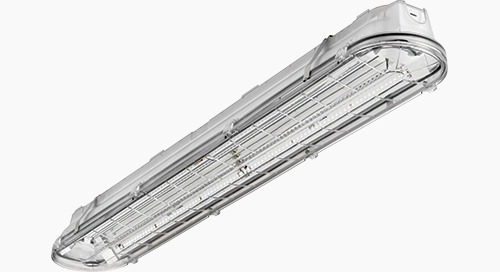 Are you in an industry that requires lighting solutions that stand-up to demanding conditions? 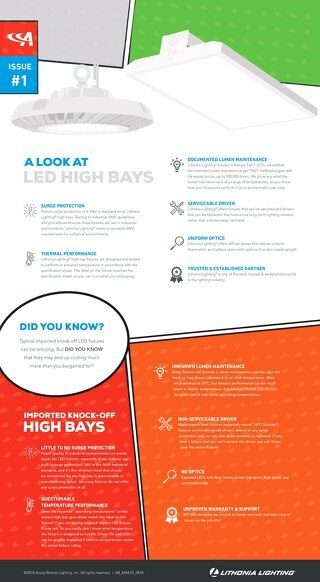 What about a laboratory- do you have one of those? 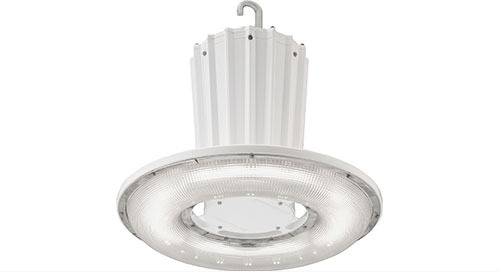 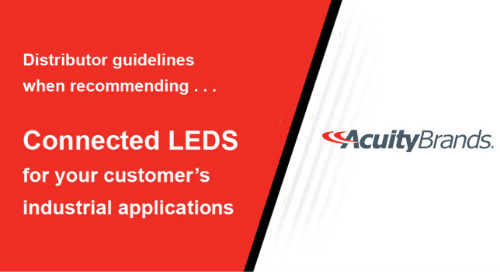 Do you need to deploy lighting in healthcare, electronic manufacturing or pharmaceutical environments? 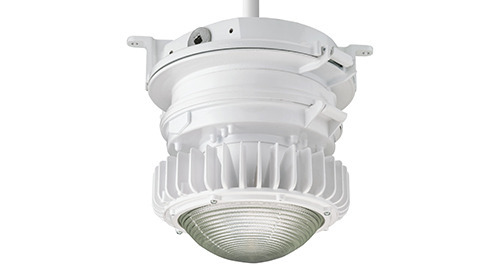 Then you want to hear about the high-quality sealed lighting fixtures from Lithonia Lighting. 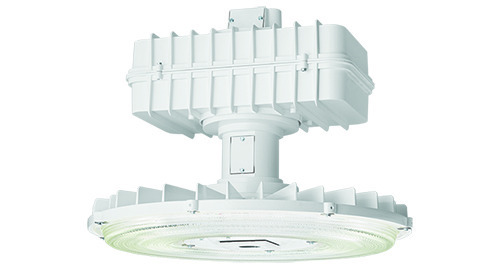 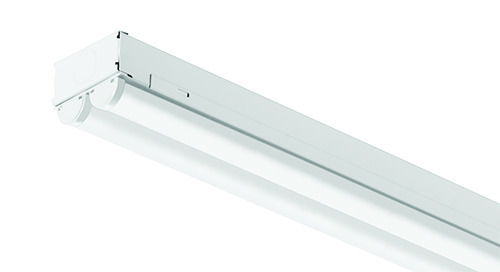 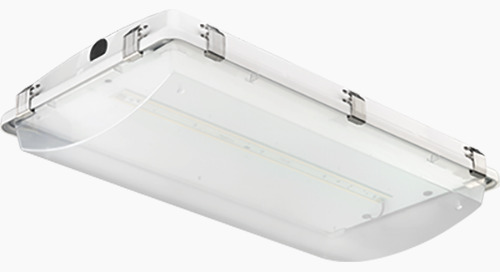 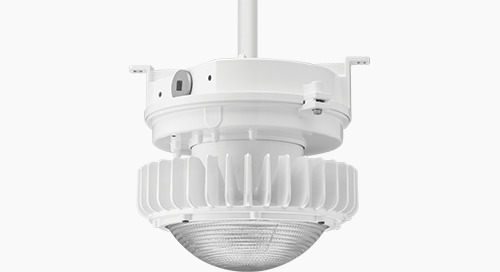 Introducing the SRTL Cleanroom LED recessed luminaire for uncompromised containment and control of clean spaces. 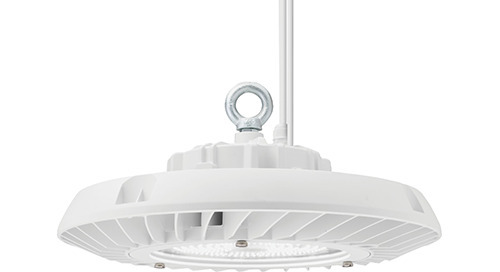 The SRTL Cleanroom LED luminaire comes in three practical sizes that fit just about any requirement: 1'x4', 2'x2' and 2'x4', and that’s not all… they are also ISO 5-8 (Class 100-100,000), NSF and IP66 rated to meet the distinct demands of cleanroom and containment areas. 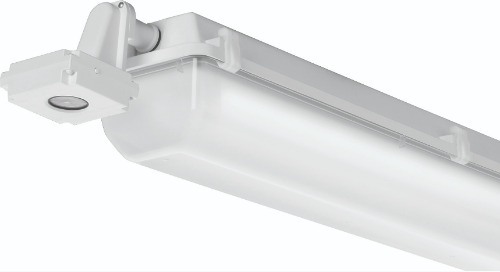 This seam-welded, hole-free enclosure seals the fixture from the environment and the environment from the fixture. 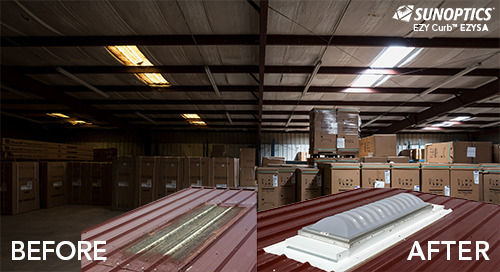 No leaks mean that people, products, processes and production are protected and uncompromised. 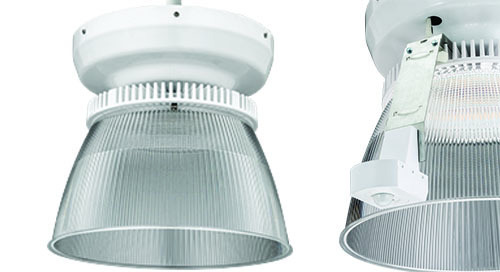 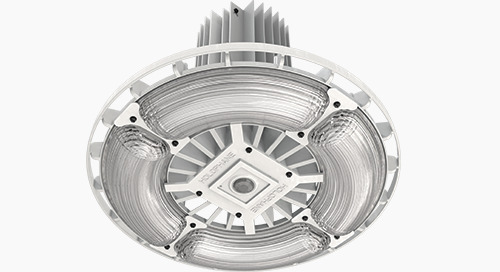 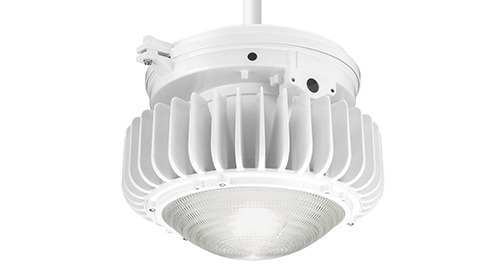 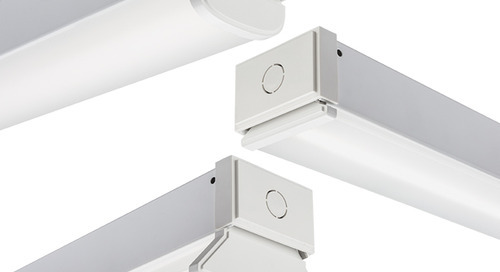 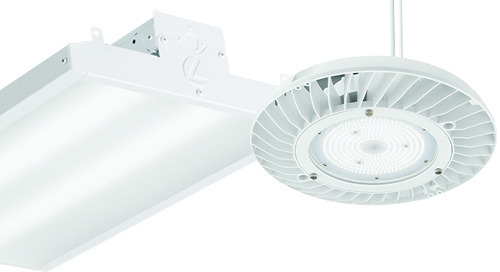 Visit the Lithonia Lighting® page at http://www.acuitybrands.com/brands/lighting/lithonia-lighting for more information. 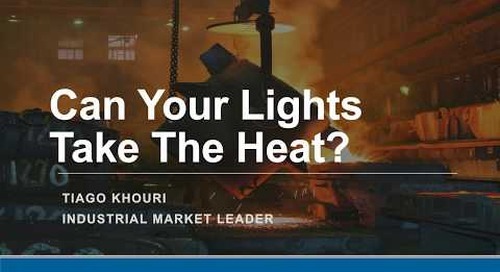 WEBINAR – Can Your Lights Take The Heat?